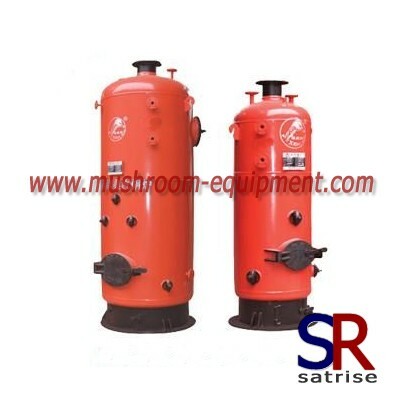 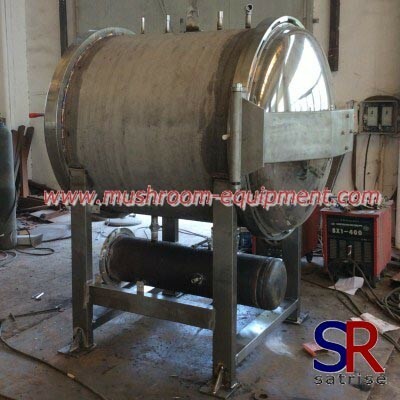 mixing machine for mushroom farm compost mixer manufacturers,mixing machine for mushroom farm compost mixer exporters,mixing machine for mushroom farm compost mixer suppliers,mixing machine for mushroom farm compost mixer OEM service. 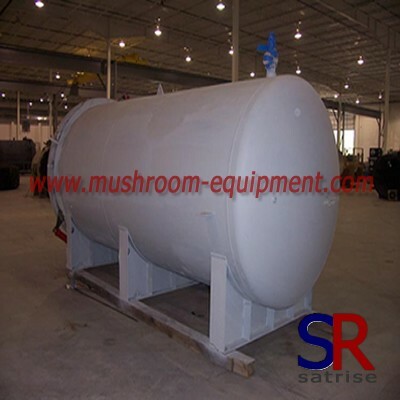 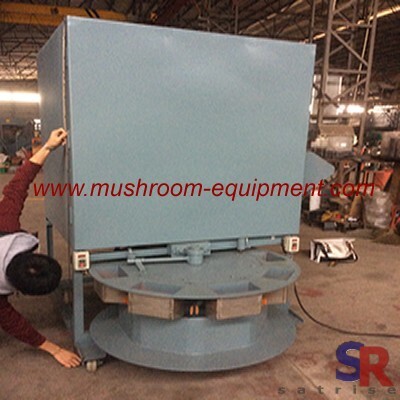 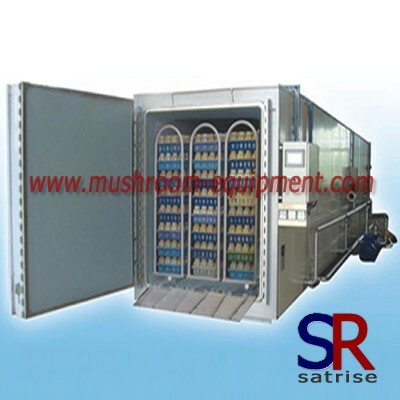 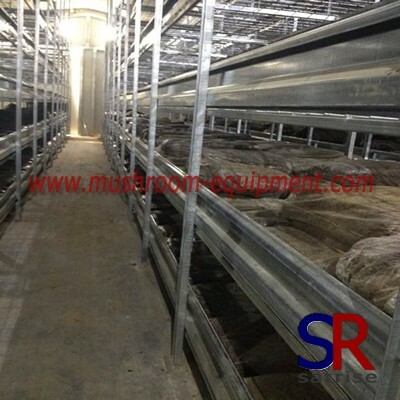 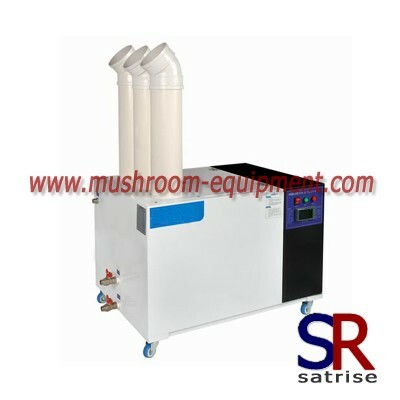 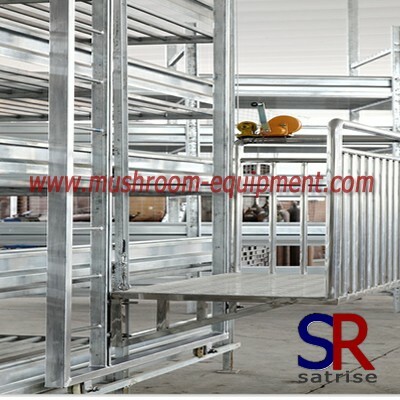 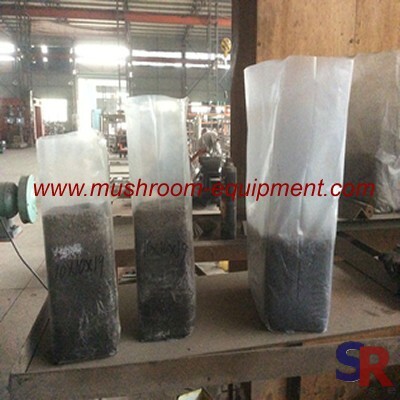 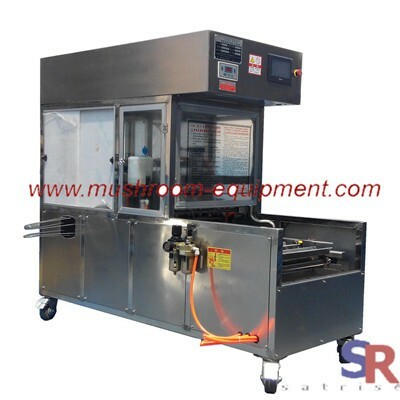 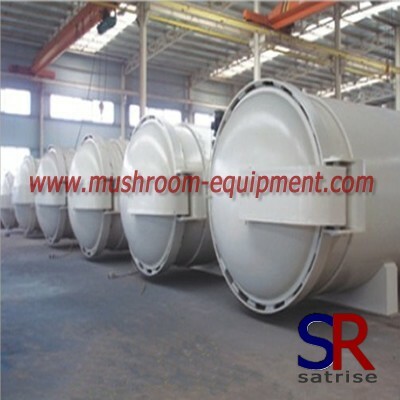 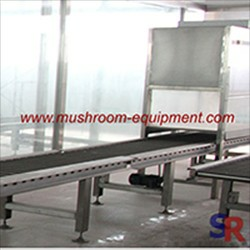 This mushroom culture material mixer generally worked together with automatic feeding conveyor and automatic bag filling machine, making up a production line. 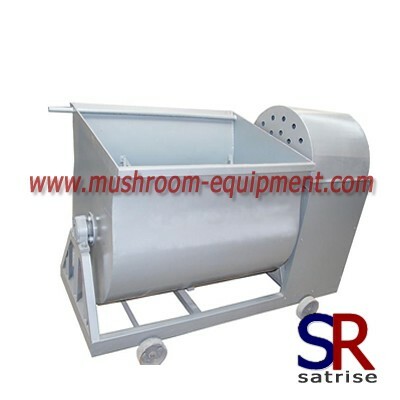 By adding water during mixing, this mixer makes cultivate medium of uniform humidity and uniform nutrition distribution, greatly improving the quality of mixed material. 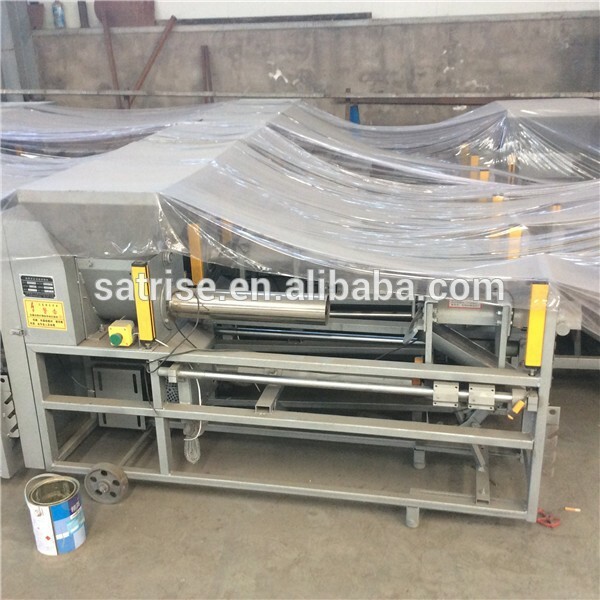 Besides, the mixer discharge automatically and saves labor a lot. 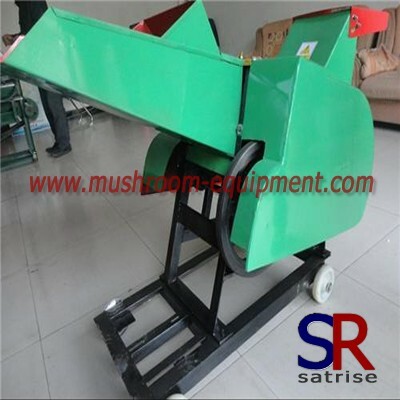 It also install moving wheels to work in different places.